Martin is an experienced Mechanical Building Services Engineer and Expert Witness. 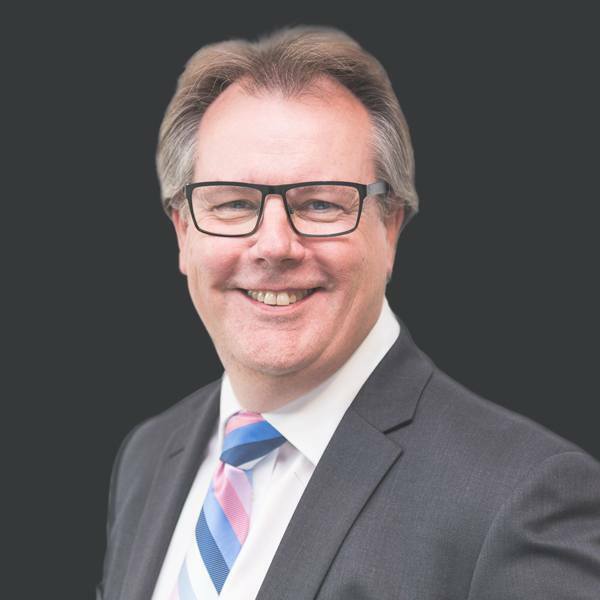 He has over 30 years’ experience within the design and construction industry, with broad knowledge of various building projects in both the private and public sector. This includes significant experience in the healthcare, commercial, education and MOD / public sector both in the UK and internationally, principally in the Middle East. Martin has specialist experience as lead consultant of multidisciplinary teams. He has detailed knowledge of the commercial aspects of construction contracts and has been responsible for teams in the UK while concurrently remotely managing teams overseas. He has experience of commercial management as business unit director of a key AECOM Qatar business line, and has a clear understanding of the requirements associated with the delivery of projects, with respect to the parameters of “time, cost and quality” and of the need to keep the client informed at all key stages of the project. Martin’s principal passion remains routed in his technical profession. Martin has also been appointed as the M&E engineering expert in a number of disputes.